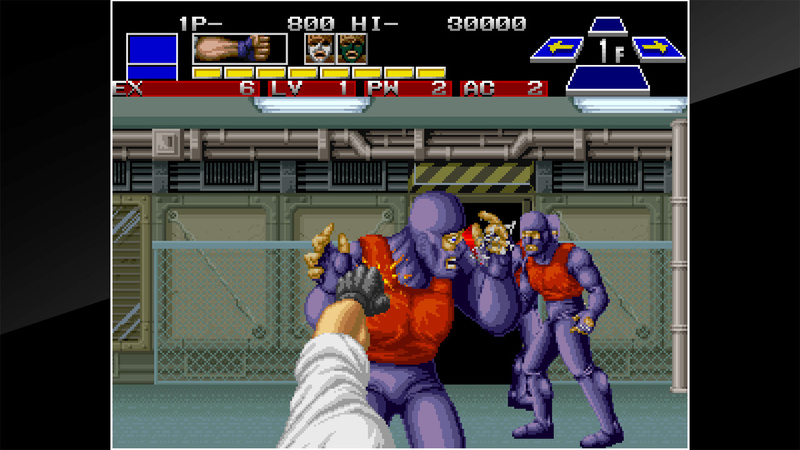 Punch, kick, and shoot to destroy the worst terrorist group in history. 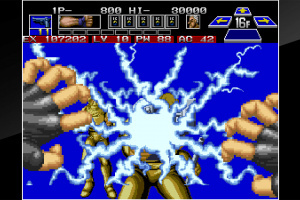 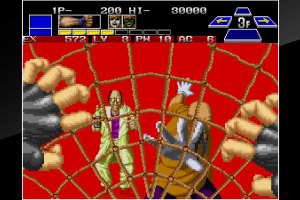 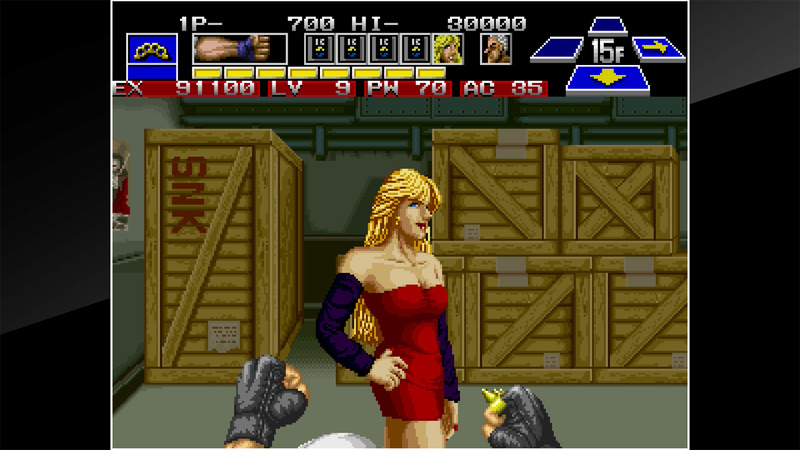 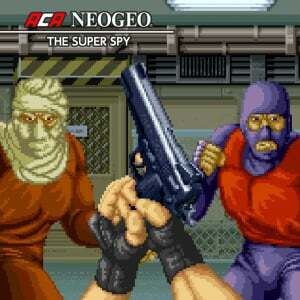 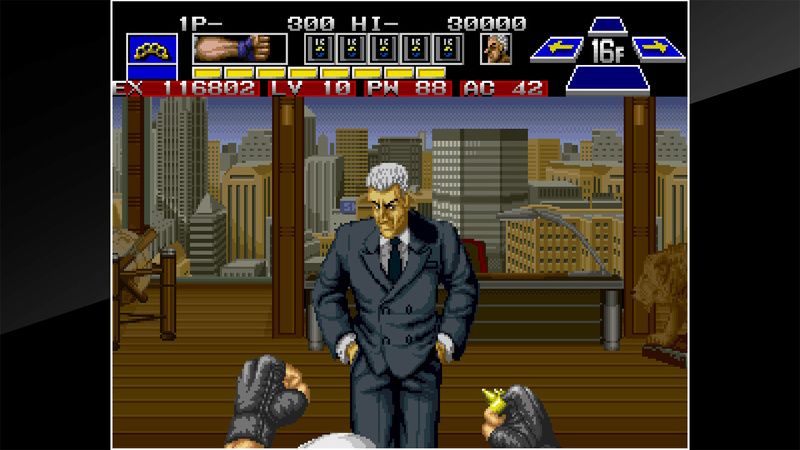 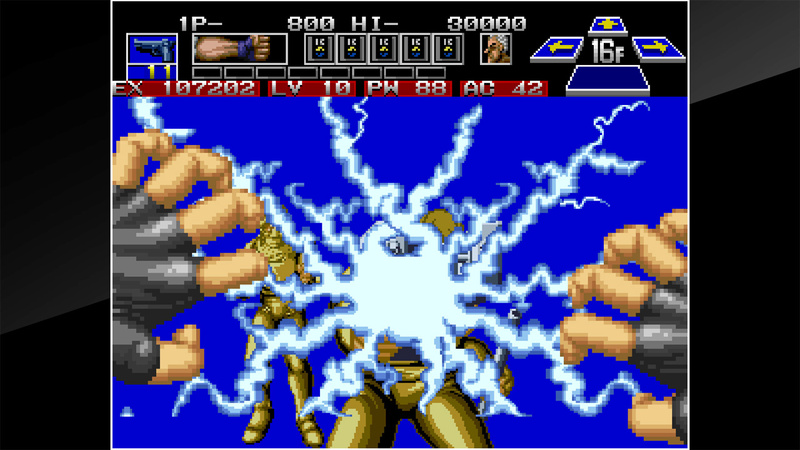 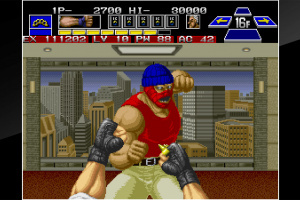 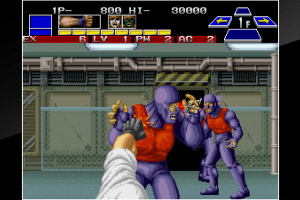 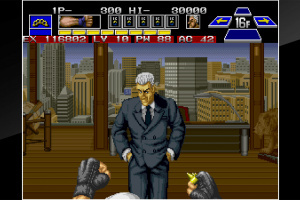 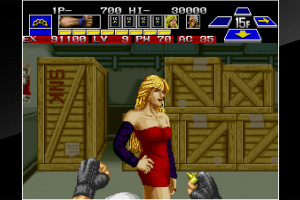 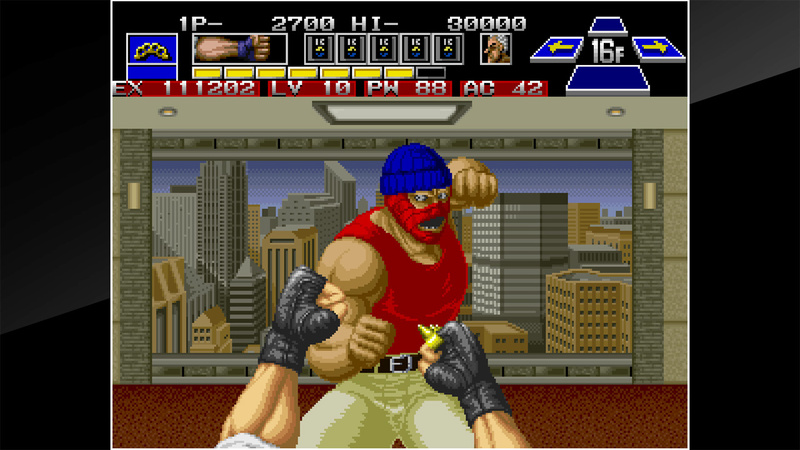 “THE SUPER SPY” is an action game released by SNK in 1990. Punch, kick, and use guns to fight off terrorists as you make your way through the building to rescue their captives. 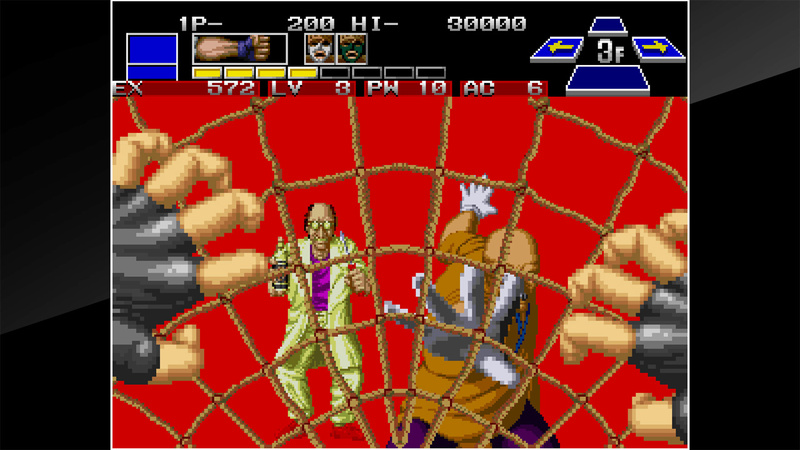 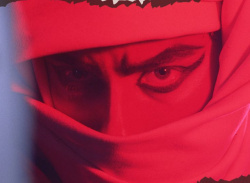 Defeating enemies earns experience, which can be used in a Role Playing Game-like feature to level up.